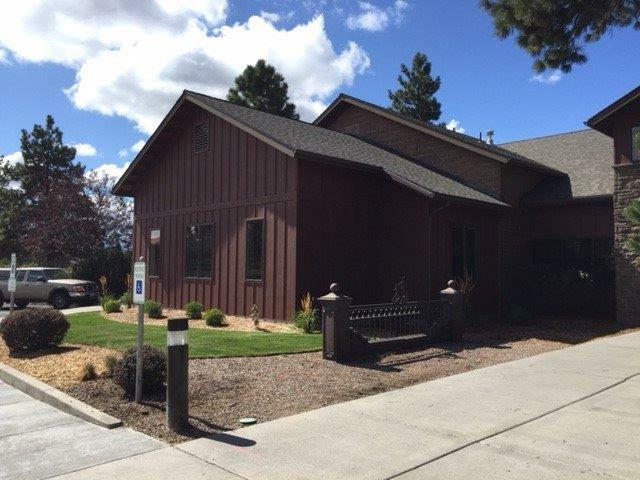 Kirby Nagelhout Construction Company has recently completed a remodel and addition to the existing building of the Humane Society of Central Oregon located in Bend. The project is called the “Cattery Addition”. 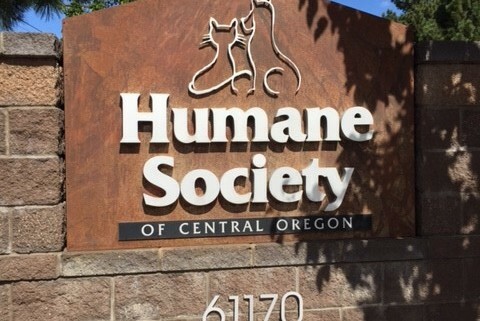 The addition provides 575 square feet of added space to help deal with the increase in cat population in the Central Oregon area. 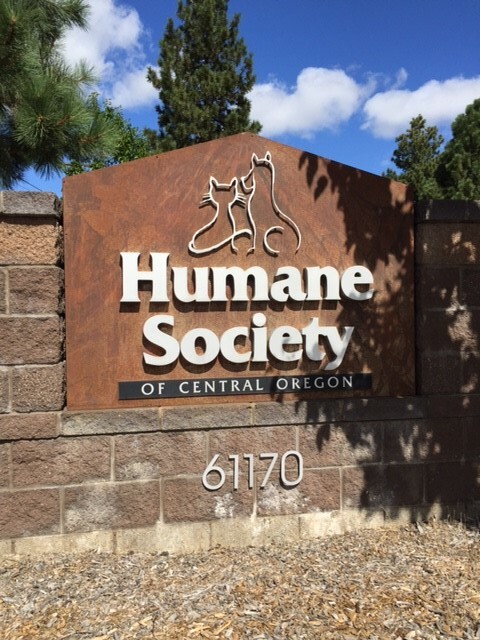 Kirby Nagelhout Nagelhout Construction Company was very proud to work on this project and assist the community in the humane care of animals in our area.